In it's article "Welcome to the Second Comedy Boom" the online magazine Vulture.com delves into how the internet and a new generation of super-fans have helped create a second comedy boom phenomenon. 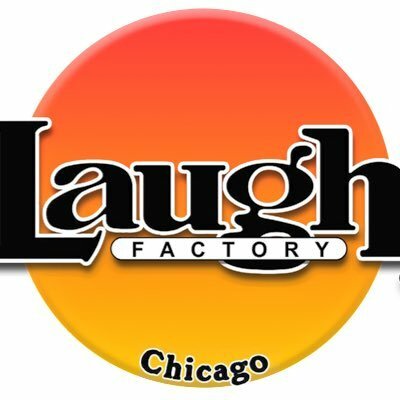 In today's info age, Youtube, Facebook and Twitter are almost as important as an actual comedy club as part of the formula for a comedians rise to success. But without dedicated fans to help push that content the talent/artist/comedian would be stuck in limbo. 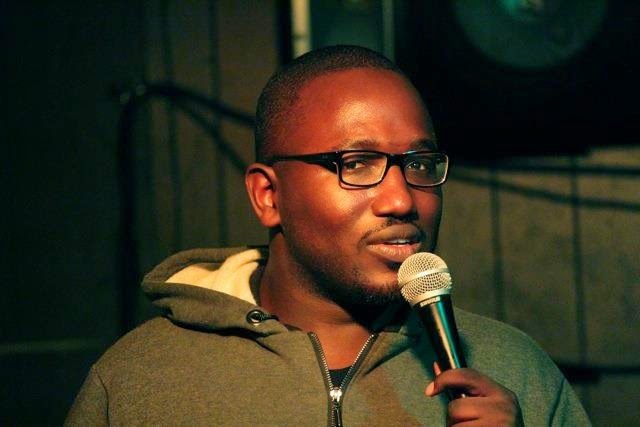 Comedians like Chicago's own Hannibal Buress have built a career on hard work & a rabid fan base. The Super Fan. 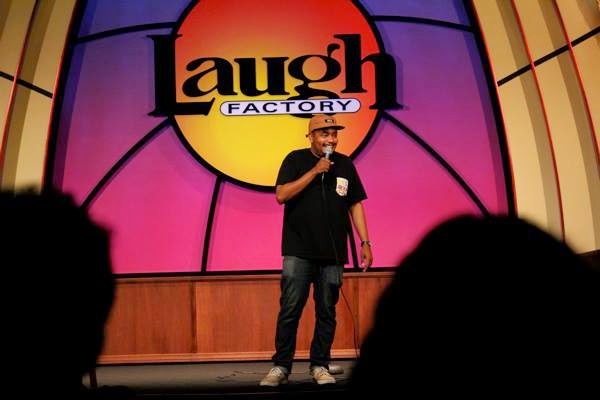 For the purpose of this article, a super fan is a person who not only loves stand-up comedy, but actively goes to as many shows as realistically as possible, supports the the bar/venue, is a perfect audience member and helps spread the good word. Chicago seem to breed them like no other city. We interviewed three (via email) to get their take on being a Chicago Super Fan. Sit in the front, switch your phone to silent, laugh heartily and don't talk (whispering is talking) or heckle unless you want a room full of producers, comedians, and everyone else in the audience to straight-up murder you. Respect the room, the comedians, and your bartender. And be a regular somewhere. If you like a certain show, bring some friends and go support it. Find out if the comics on that show you love do their own shows, and go to those shows, too. 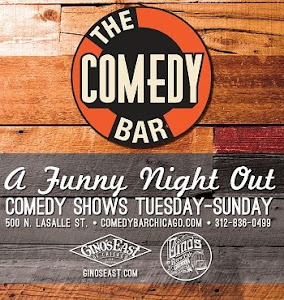 An overwhelming percentage of the best comics in the country cut their chops at bar shows in Chicago first, and there's nothing cooler than being able to watch these people figure it all out before moving on to conquer their dreams on bigger screens and in bigger venues. Odds are really good you've already seen the next Hannibal at a weekly showcase, so go out and find them again! From stand up to sketch to improv, this city is full of hardworking people, locals and transplants, who want to entertain YOU. Keep your eyes and ears open to what’s in front of you. Not liking every performer or comedic subgenre won’t make you any less of a super fan, but if you hold all comics to a certain standard, you might miss something great that you didn't know you were looking for. If you don’t like what you saw, hey, there’s plenty more to see. So tell your friends about someone who made you laugh at a showcase, check out a show you haven’t been to yet, skip a club show one night for one at a bookstore or coffee house (and vice versa), or sit in the audience at an open mic (comedians definitely appreciate that one). Plus, one of the best parts about this scene is once these folks make it big, you can be proud to say that you know them.